Impeccable 4 bedroom 3 bathroom corner townhouse with one-car garage in sought after Riverwalk community. Comfortable spacious rooms with grand living space and separate dining area perfect for a large family. Tile floors throughout first floor and laminate wood floors upstairs. Large master suite with his and her walk-in closets and large master bathroom. 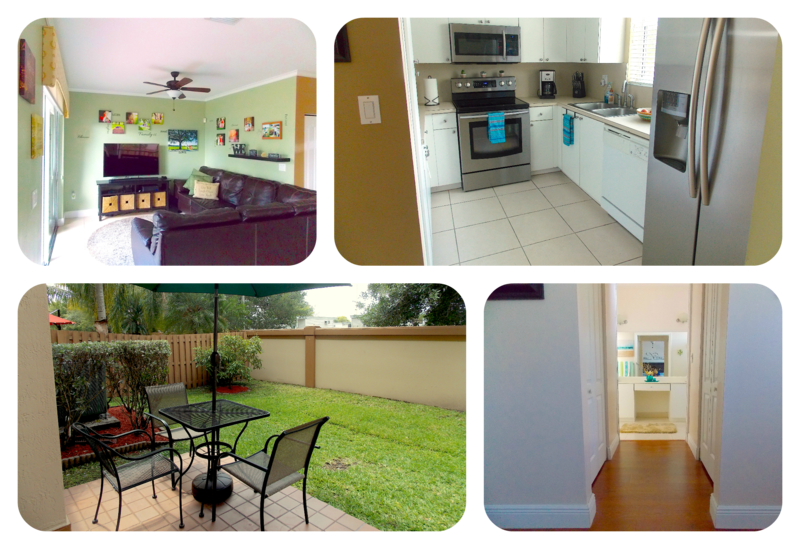 Centrally located within minutes of I-75 and Florida’s turnpike in an A+ school district of Weston. As a resident of Riverwalk enjoy various amenities such as a state-of-the-art clubhouse, swimming pool, children play area and much more. Next: FHA Mortgage Loans Right For You?